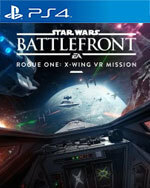 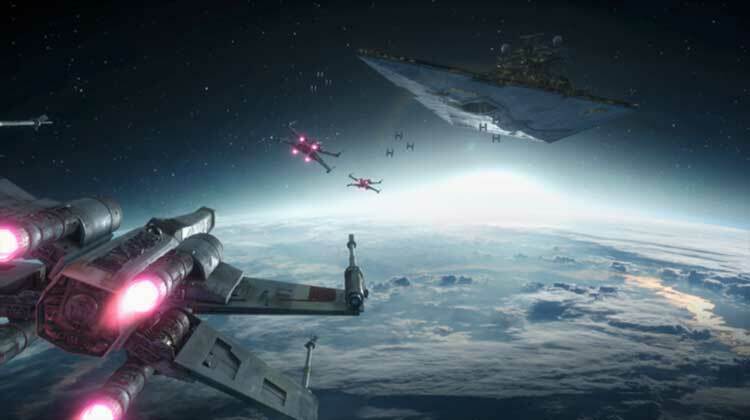 Downloadable ContentThis content requires the base game Star Wars: Battlefront in order to play. 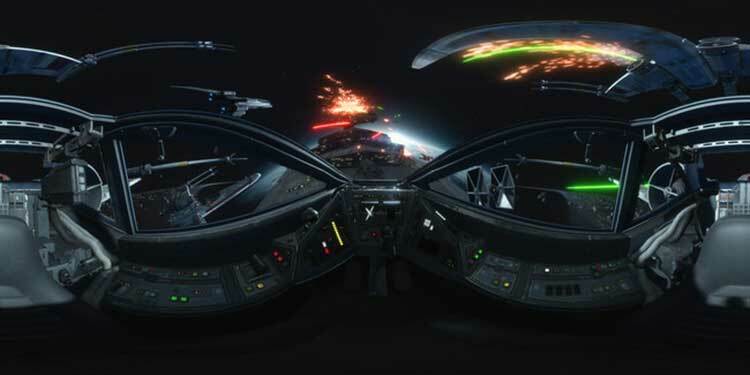 Put on your helmet and immerse yourself in 360° space combat from the cockpit of an X-wing. 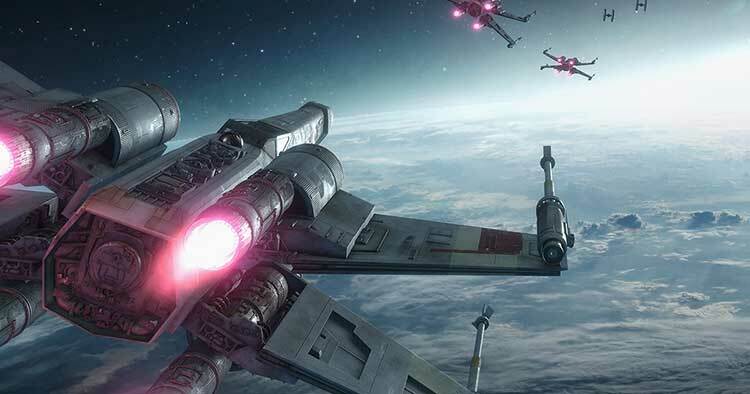 Join your squadron in a jump through hyperspace to rescue a ship in distress, as you carry out an important mission for the Rebellion.